Page Parkes Model + Talent: Page Parkes Models Walk in Southern Bred Luxury! Page Parkes Models Walk in Southern Bred Luxury! 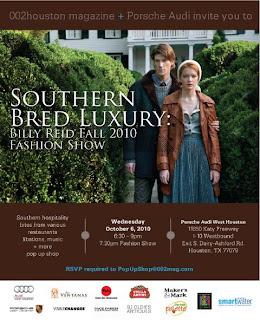 Billy Reid Fall 2010 Fashion Show!